The Major League Baseball offseason is in full swing and teams have started to improve their rosters. With this being done, we make our way too early 2017 National League predictions. 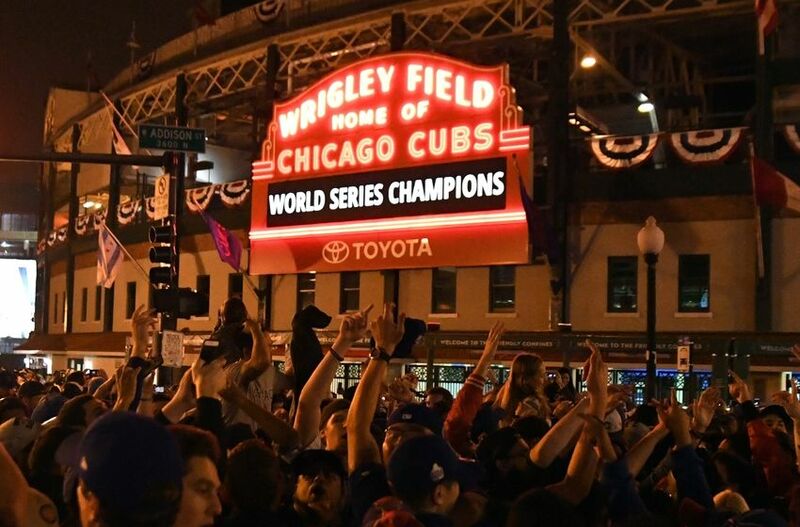 It seems like the Chicago Cubs won the 2016 World Series just weeks ago, but in reality, it was over a month ago. And it seems like baseball season is an eternity away, but pitchers and catchers report less than two months from now. So of course, it is time to make predictions, because that it what all baseball fans love to obsess over. Some teams, like the Boston Red Sox and Washington Nationals, seem like they are completely going for it in 2017. While others, the Chicago White Sox and Pittsburg Pirates, seem to be taking the rebuilding approach. Rosters have been tweaked and some farm systems have been completely blown up. The Winter Meetings featured plenty of big deals and a couple of blockbuster trades that knocked everyone off their seats. There are still a couple of big-name free agents, Edwin Encarnacion, Jose Bautista and Mark Trumbo, who have yet to be signed, but making predictions shouldn’t be drastically changed by the team that they sign with. The NL East has the Nationals who are clearly going for it all in 2017. They’ll have to compete with one of the best rotations in baseball and a couple of young teams on the rise. The Central is riddled with talent. 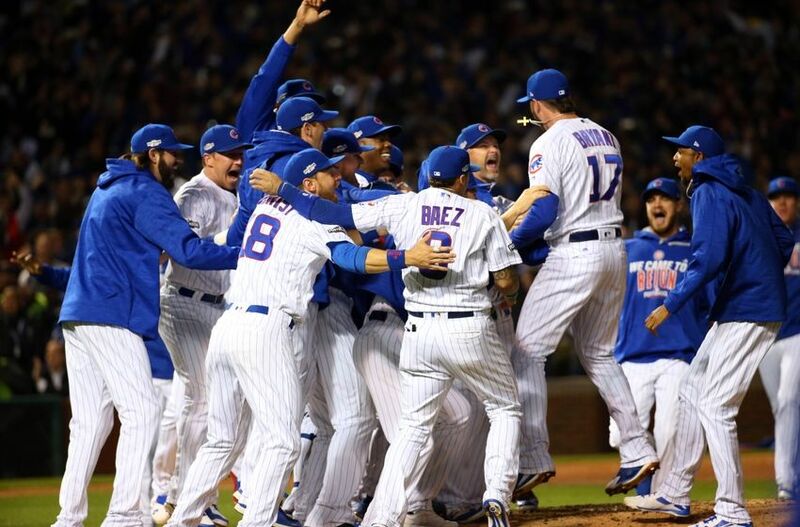 The Cubs finally won and look to be favorites again while the Cardinals and Pirates will be tough opponents. Out in the West, the Dodgers will look to finally crack the NLCS, and the Giants are going to need some odd-year magic. It may be just December, but it’s never too early for 2017 National League predictions. 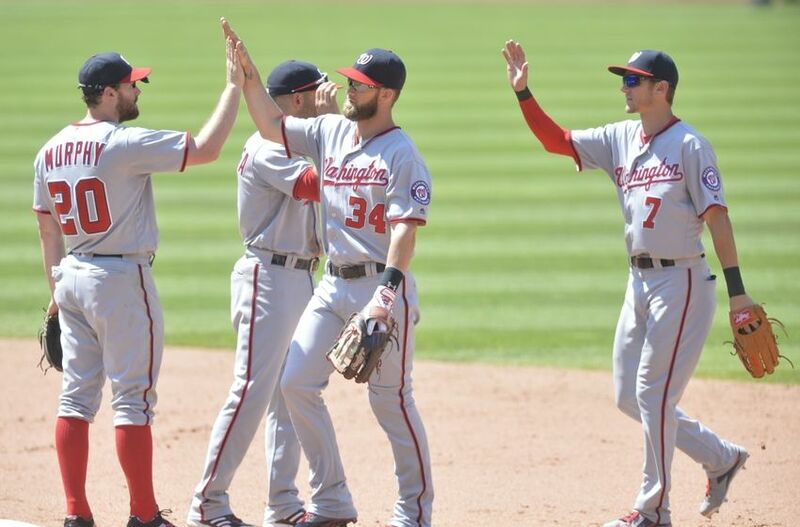 Let’s face it, the Nationals are one of the best teams in the National League and were innings away from advancing to the NLCS last season. They have the reigning Cy Young and a former MVP on the roster. Not to mention two other pitchers who could be in contention for the award this year. 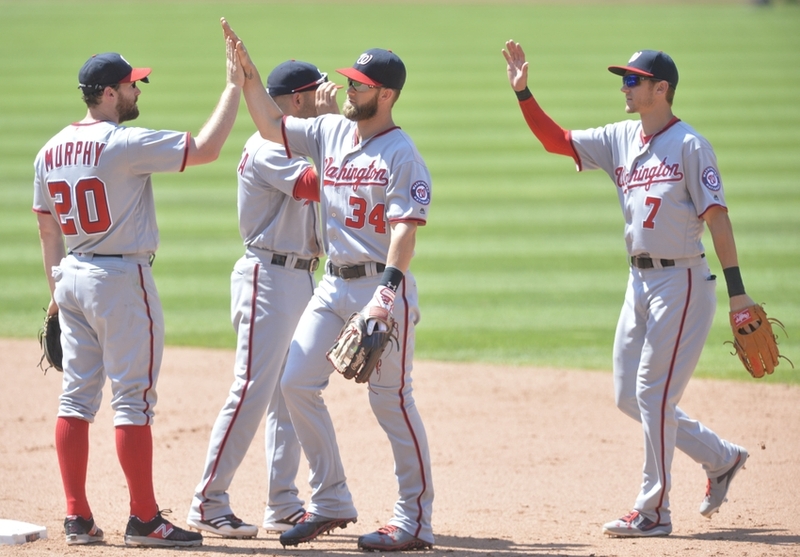 Trea Turner proved to be a stud and Adam Eaton is a huge addition. They have yet to address the bullpen issue, the only thing that really lacks on paper. 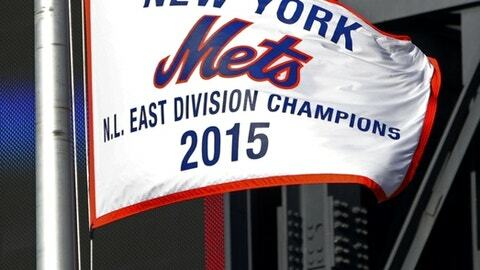 They were eight games better than the Mets last season, and shouldn’t struggle to sustain a similar lead. Speaking of the team from New York, health issues debilitated them last year. By the end of the season, Jacob deGrom, Matt Harvey, Steven Matz, and Zack Wheeler were all sidelined. They were relying solely on Noah Syndergaard and Bartolo Colon. The Mets have plenty of talent at every position, the main issue will be keeping that roster on the field. The Marlins looked like they were going to compete heavily for a second wildcard spot but came up short. Without late pitcher Jose Fernandez, the team will need to identify a true number one. They’ve upgraded the bullpen and added to their rotation, but their main issue in 2016 was offense, they ranked 27 overall in runs scored. Without adding any new weapons on that side, I have a hard time giving them a nod over New York. The Phillies surprised many with a hot start but fell off in the second half. While they lost no one to free agency, they are still a rebuilding team with many holes to fill before they have a real shot at competing. The Braves are the same way, though they did add a couple of old stars in R.A. Dickey and Bartolo Colon. There’s no question that the Cubs are still the best team in the MLB. Without a doubt, they will be the favorites to repeat once again in 2017. 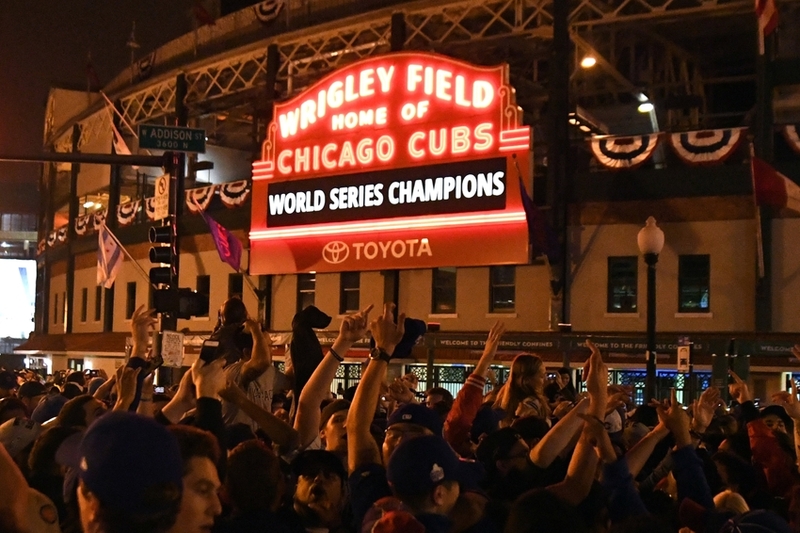 They lost Dexter Fowler and Aroldis Chapman to free agency but did a nice job of replacing with Wade Davis and a promotion of Albert Almora Jr., respectively. Their young core is still in place and the rotation was the best in the MLB last season. Theo Epstein did as close to a perfect job of architecting this team as he could have. With the talent and potential of this team, they should be good for years to come. The Cardinals surprised many last season by missing out on the playoffs for the first time since 2010. There was plenty of talent on the roster and the team won 86 games, but the rest of the league was very good. Dexter Fowler was a very good outfield addition, but the team is extremely young and has built a good core. Facing the Cubs 16+ times is daunting, but if they can hold their own, they could slip back into the playoffs. The Pirates took a step back in 2016, putting together their first losing record since 2013. They ranked around in the middle in both pitching and offense, but once again, the NL Central is a tough division. Andrew McCutchen is declining and there isn’t much reliable pitching behind Gerrit Cole. I imagine the Pirates will have an average season without much hope for a playoff spot. The Brewers were a quietly good team last year. Even with a lack of talent and experience, Craig Counsell led his team to a 73-89 record. I expect them to improve by a few wins given the addition of Travis Shaw and the added development of Orlando Arcia and Jonathan Villar. The Reds are in the midst of a rebuild, which isn’t a surprise to anybody. Joey Votto and Brandon Phillips will most likely be the next men out of Cincy. The Reds have tons of holes on at the major league level but have an above-average farm system. A total rebuild will mean shipping off the remaining stars they have on their roster. 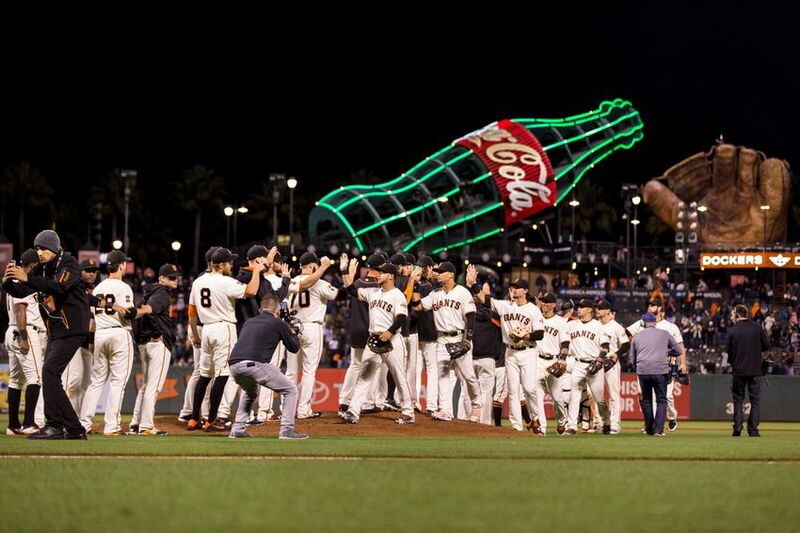 The Giants were one of the best teams in all of the major leagues during the first half of last season but then crumpled in the second. Injuries riddled their team and the bullpen was one of the worst, historically. On the positive side, they have the best pitching staff in the division, led by Madison Bumgarner and Johnny Cueto. They inked Mark Melancon for big bucks to be the new closer, and still have an extremely good core of players coming back. If the Giants can just finish out the season how they started it last year, they should have no trouble competing against the Dodgers. Los Angeles did a nice job of retaining both Justin Turner and Kenley Jansen. They traded away Howie Kendrick, which most likely means Yasiel Puig will be the everyday right fielder. They’re still in talks with the Twins for Brian Dozier, a power bat and good fielder who could elevate them to first in the standings. Until they solidify the second baseman position and truly secure their outfield, I’ll stick with the Giants. The Rockies seem to be going for it this year. They elected not to trade Carlos Gonzalez at the end of last year and keep most of the team intact. They hired Bud Black, a manager who knows the division well and is capable of coaching a playoff team. Adding Ian Desmond was a big move and they are also linked to Mark Trumbo. The Rockies are a couple years away but moving in the right direction. The most disappointing season in the National League belonged to the Diamondbacks. Even after acquiring Zack Greinke and Shelby Miller, they had one of the worst rotations in the league. They struggled to find an identity throughout the season and couldn’t bounce back from a slow start. New general manager Mike Hazen will look to rebuild. The Padres are bound to do the same thing, thought it might be hard to make any sort of trade after the troubled injury history trades. San Diego began trading away assets in favor for a better farm system, one that could potentially let them compete in four or five years. Until some of their better prospects are ready to make a real difference in the majors, the Padres won’t be very relevant in an otherwise competitive division.